Thinking the equity market feels a little risky? Bond yields too low? Looking for income with potential for capital appreciation? Padanaram Cottages offers an unusual combination of “value-add” real estate: in-place cash flow that can be increased over time through renovations or repositioning, and a balance of risk and return. 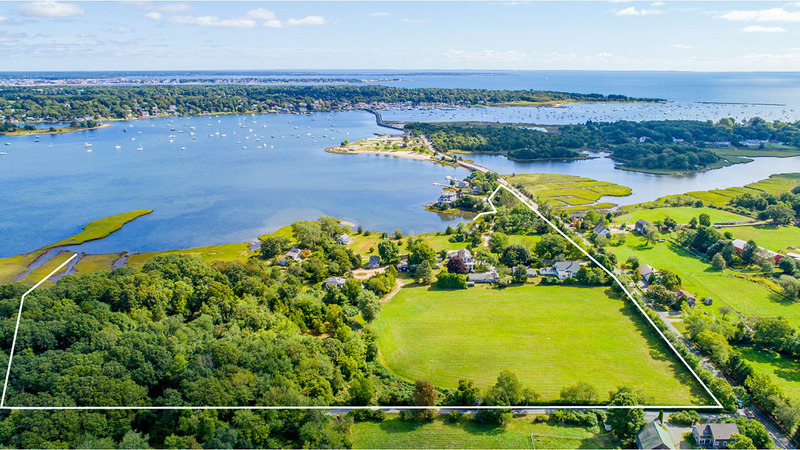 Cash-positive investment property with upside potential is a rare opportunity in Coastal New England. 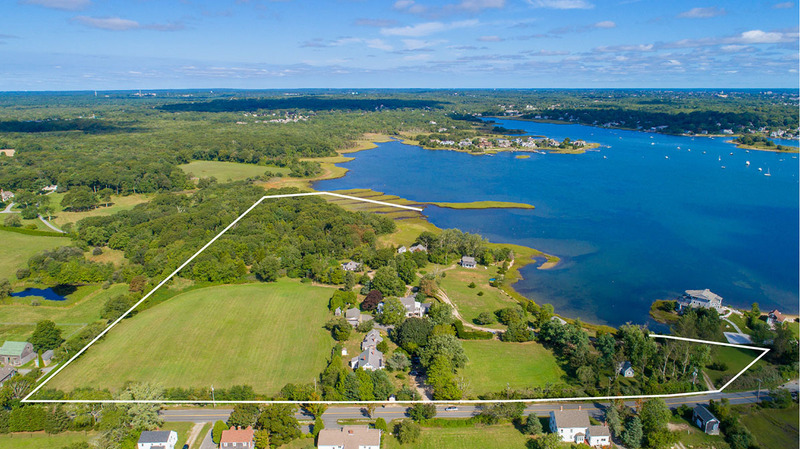 The Padanaram Harbor Cottages, set on the Upper Harbor in South Dartmouth, Massachusetts, is a rarely-available multifamily property. Located on a 22-acre generational farm, most of the 15 residential rental units are winterized with views and surrounding acreage protected by a conservation restriction. The 12 structures total 16,943± gross square feet of building area. They are set on an open site facing the harbor with a private cove. The units have been rented under market-rate for years, so there is upside gross income potential. Padanaram Village, a picturesque seaside village anchoring the South Dartmouth economy, is located just across the harbor. Padanaram is an active maritime community that has undergone a major revitalization. A diverse collection of new retail services include a market, home design stores, a spa, a yoga studio, and several restaurants. Detailed income and expense statements are available to qualified buyers following the execution of a confidentiality agreement. For more information, or to schedule a property tour, please contact Betsy Lawrence, Sandy Olney, or Chris Roller.